Something magical happens when you visit the Alabama Gulf Coast. The moment you arrive, the world starts to fade away. Maybe it’s the sound of waves gently lapping the shore or the smell of coconut oil. Perhaps it’s our white sand Gulf Coast beaches and sparkling emerald water. Suddenly building sandcastles moves to the top of your “to-do” list. You remember just how much fun your spouse is. You find yourself laughing at your son’s “Knock, knock” joke, even though you’ve heard it a zillion times. You linger over a succulent, fresh seafood dinner at one of the seaside restaurants in Orange Beach and Gulf Shores, where nobody rushes to get away from the table. A great getaway is closer than you think. 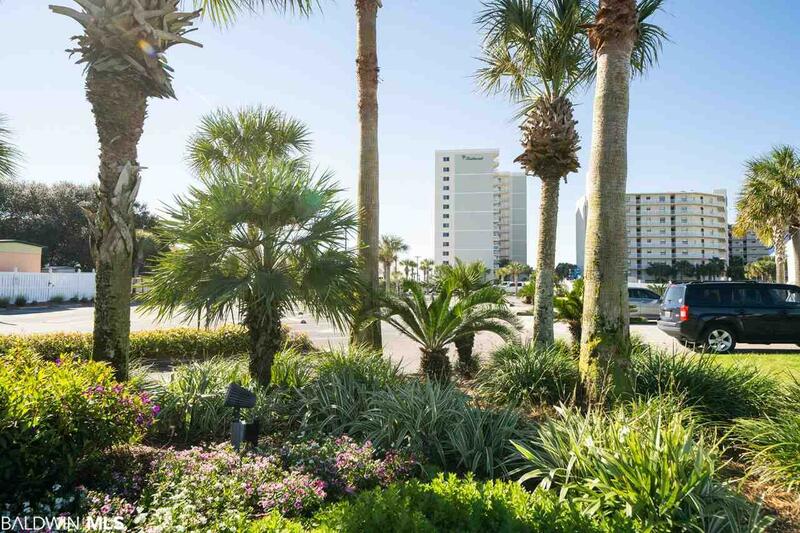 A visit to Orange Beach and Gulf Shores offers the perfect balance of non-stop activity and lay-around-doing-nothing time. Putter around a bit on one of our championship golf courses. Cast your line for deep-sea adventure on one of the Gulf Shores and Orange Beach fishing charters. Travel back in history with a visit to Fort Morgan, the site of the Civil War Battle of Mobile Bay. Commune with Mother Nature as you hike wildlife trails gazing at shorebirds. 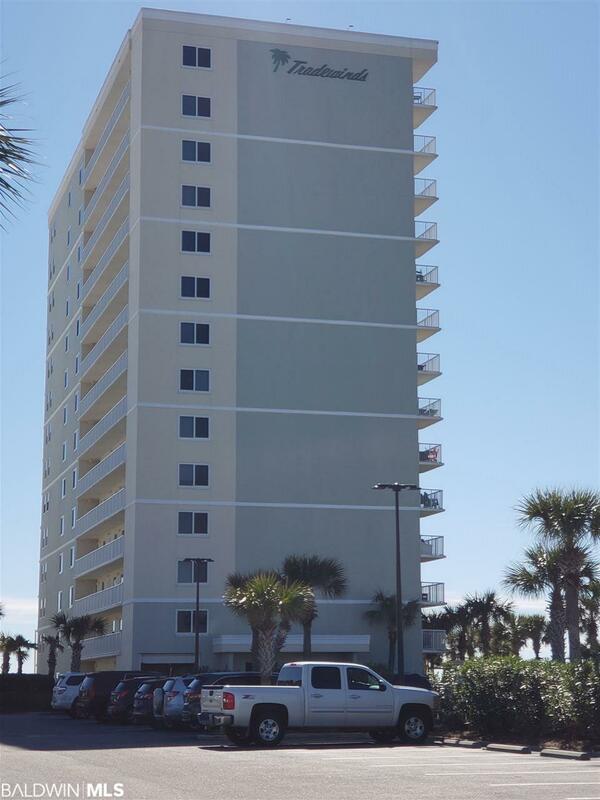 Whether vacationing with family, escaping with the one you love, attending an annual Alabama convention or corporate retreat, you can choose from locally-owned or national hotel and motel chains, top-notch rentals in Gulf Shores and Orange Beach condos or a variety of beach houses. Gulf Shores / Orange Beach is a place where you can slow down, let loose, rediscover yourself and savor your loved ones. It’s the Alabama Gulf Coast, and it will cast its spell over you. Alabama Gulf Coast E-Tidings Newsletter.